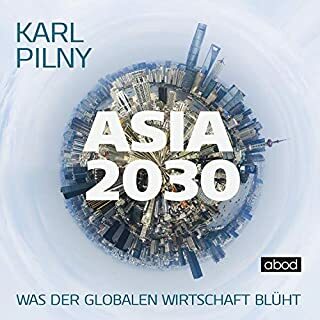 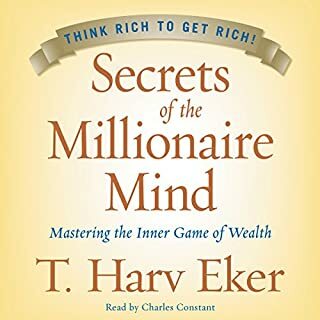 In this book, the listener will learn why the gap between the rich and everyone else grows wider. 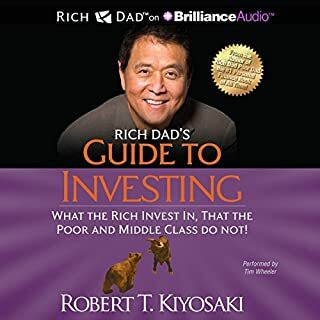 In this book, the listener will get an explanation of why savers are losers. 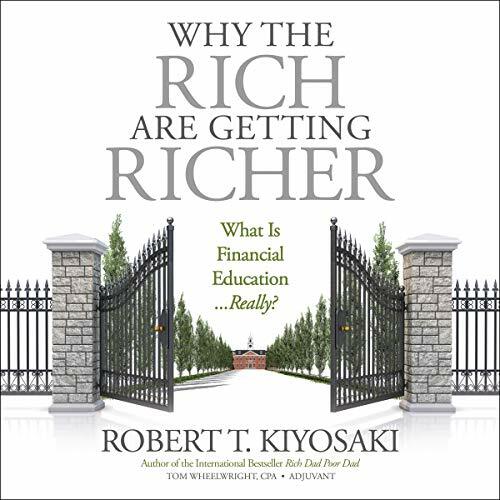 In this book, the listener will find out why debt and taxes make the rich richer. 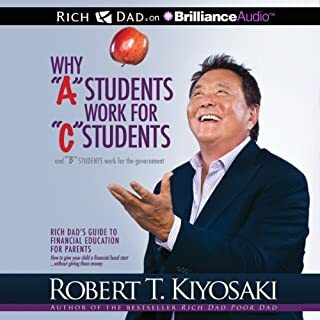 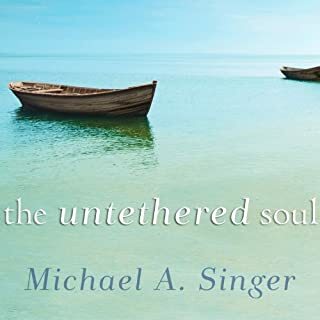 In this book, the listener will learn why traditional education actually causes many highly educated people, such as Robert’s poor dad, to live poorly. 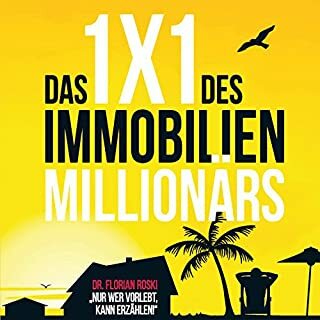 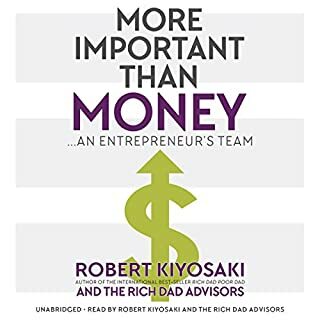 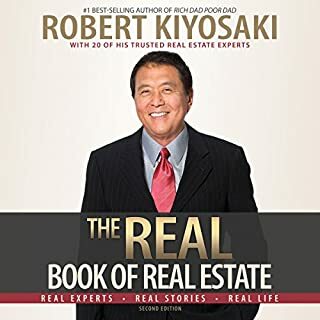 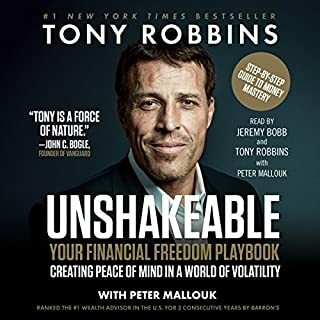 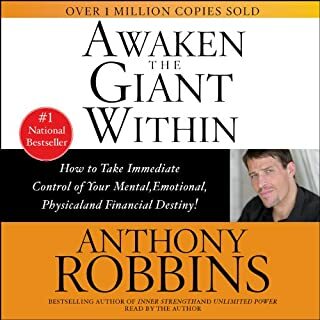 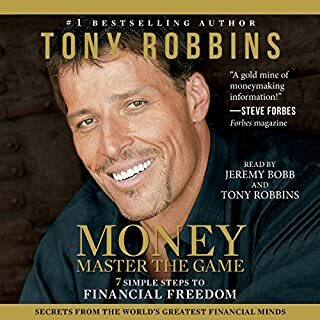 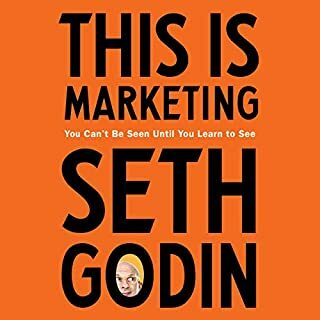 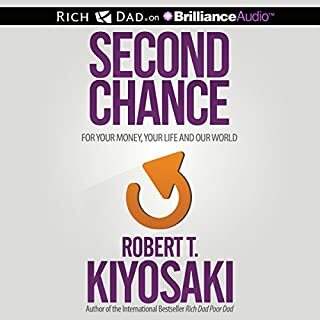 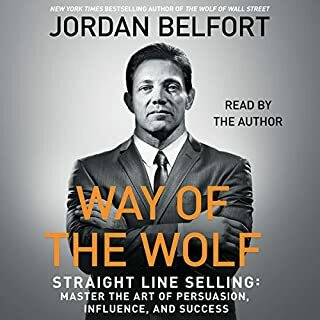 In this book, the listener will find out why going to school, working hard, saving money, buying a house, getting out of debt, and investing for the long term in the stock market is the worst financial advice for most people. 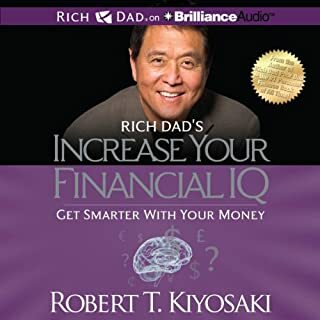 In this book, the listener will find out why real financial education may never be taught in schools. 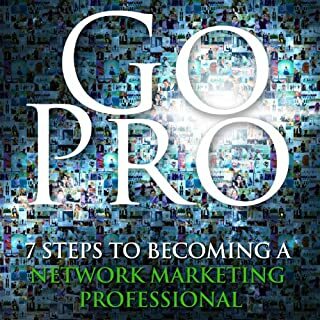 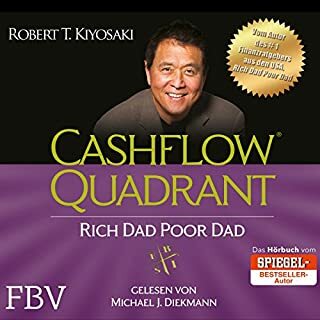 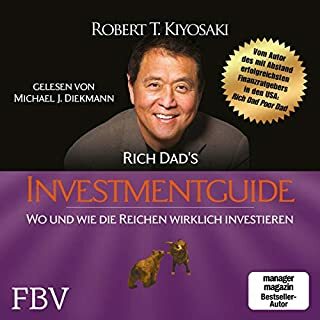 ©2017 Robert T. Kiyosaki and Tom Wheelwright, CPA (P)2018 Brilliance Publishing, Inc., all rights reserved.